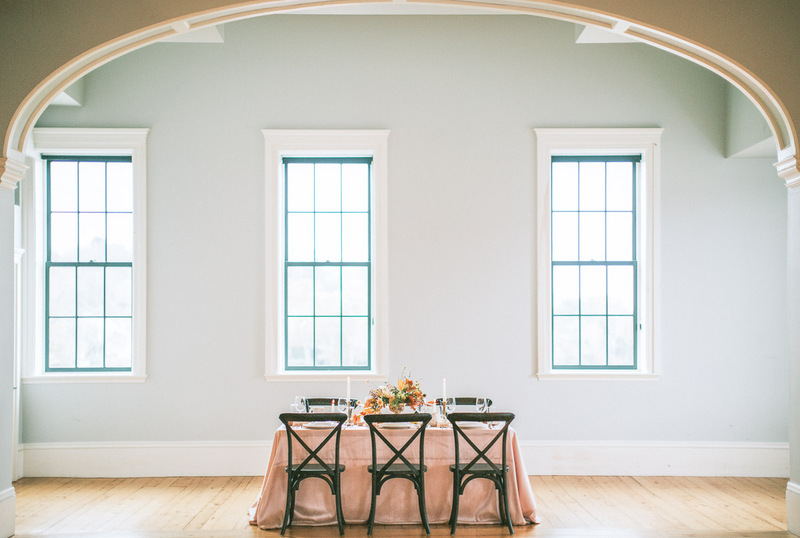 Nestled within a quaint New England town, Union Hall is a blank canvas with a beautiful backdrop, waiting for you to transform it for your big day. Love the idea of a modern, contemporary theme with a touch of historic charm? 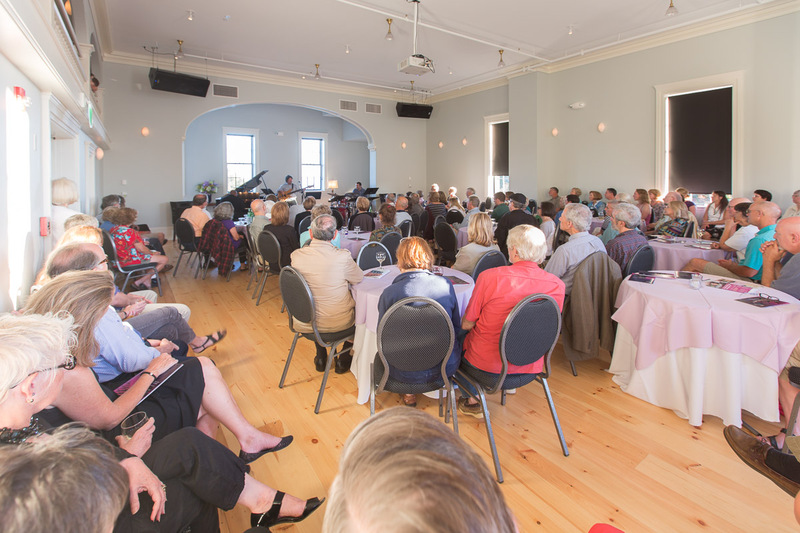 Hold your ceremony at the nearby Rockport Opera House and take a photographic, scenic walk through town to your reception at Union Hall. Or, perhaps a beach wedding at the Rockport Marine Park with a romantic, seaside reception is more your style. 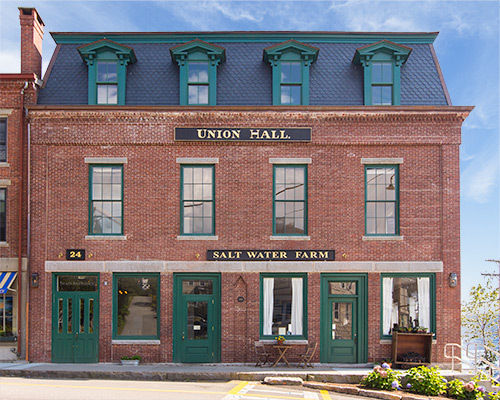 Either way, Union Hall’s harbor views and interesting history make this a unique place to get married in Maine. 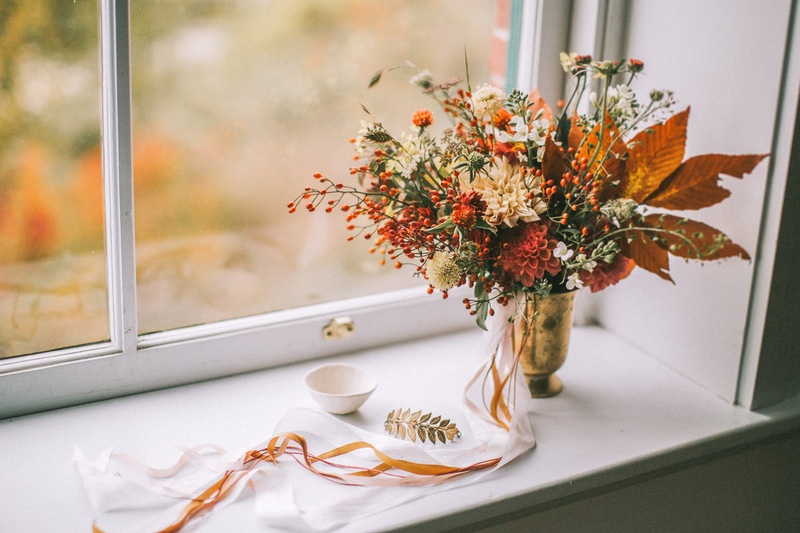 In-house catering is provided by acclaimed chef, Sara Jenkins of ​Nina June. Born in Maine and raised in the Mediterranean, Sara’s numerous New York City restaurants include four-star Porchetta, known for its succulent pork roast typically sold in street markets in Rome and Tuscany. Her newest restaurant, Rockport’s Nina June, plays upon her Mediterranean background while incorporating Maine’s locally-grown, bountiful harvests. 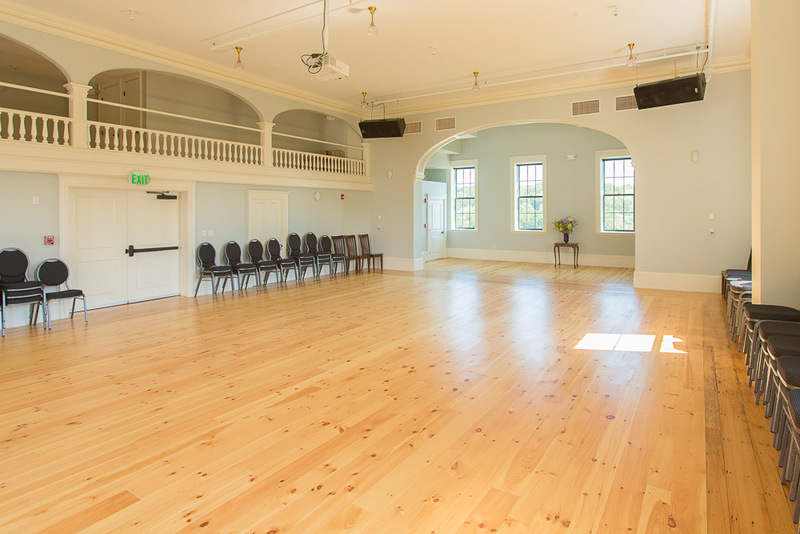 Union Hall is also available for special events, rehearsal dinners, intimate concerts, and fundraising galas, contact us for more information.